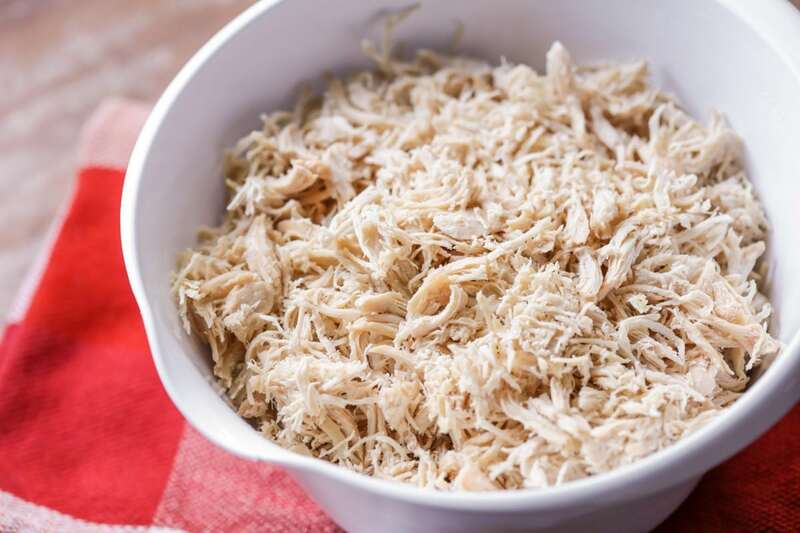 Everything you need to know about shredded chicken! Tips and tricks on how to cook it, shred it, use it, and even freeze it! You’ll be able to use shredded chicken in various recipes including soups, casseroles, and even appetizers. Chicken is the best. It’s inexpensive, tastes great when cooked and seasoned properly, and it is delicious in about a million recipes. Plus, it’s such a great source of protein for our bodies! You can bake chicken in the oven, grill it outside, cook it in the crockpot, or in a pan on the stove! It’s very versatile. One of my favorite ways to eat and use chicken is shredded. 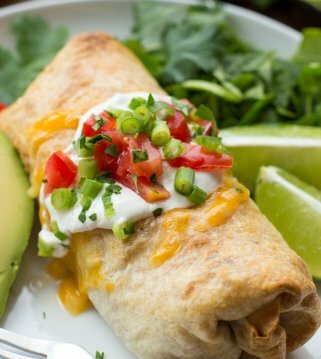 Throw it into enchiladas, soups, salads, dips, appetizers and more! Sometimes shredding chicken can seem daunting, and maybe even like a chore. That’s where this post comes in. We will let you in on some shredded chicken secrets! I will also tell you my favorite recipes to use shredded chicken in. Let’s get started! As I mentioned, there are several different ways to cook chicken. 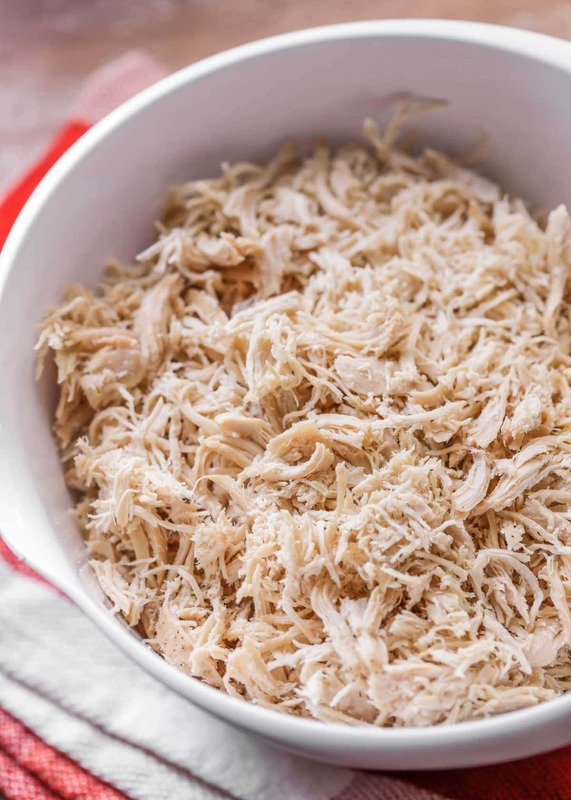 Pretty much any method will work for making shredded chicken (including baking it in the oven), but the two methods I’ve found that produce the most tender, fall apart, shredded chicken are in the slow cooker, and the instant pot. 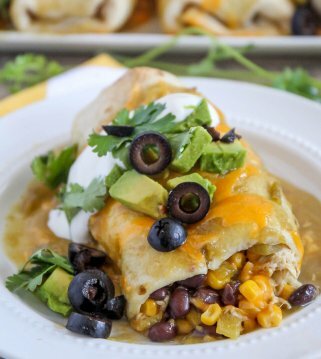 I love the crockpot method because it’s SO simple. 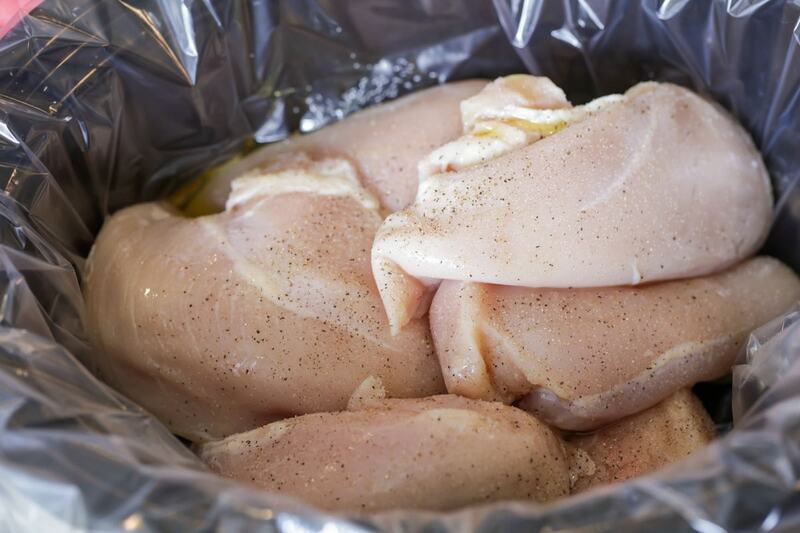 Place your chicken breasts in the crock pot, drizzle with olive oil, and season with salt and pepper. Cook on LOW for 8 hours, or HIGH for 3-4. Take out and shred while it’s warm. If you’re in a time crunch, you can always use a pressure cooker! 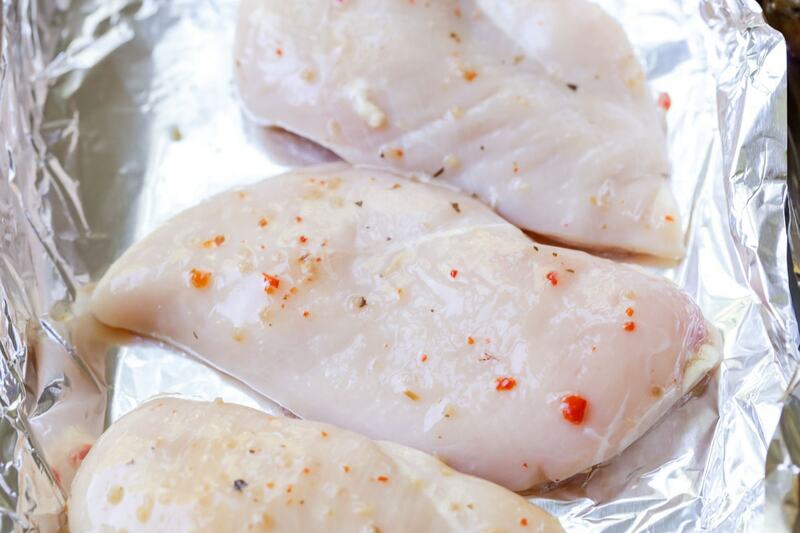 Place two pounds of chicken breasts in the Instant Pot with 1⁄2 cup of water and your favorite seasonings. Secure the lid and set the Instant Pot to manual for 12 minutes if the chicken is frozen, and 9 minutes if it’s thawed. Once it’s done cooking, let the Instant Pot self vent for 10 minutes. Then, manually release the remaining pressure in the Instant Pot, open the lid, remove the chicken, and shred. There are a few different ways we like to shred chicken once it’s cooked. The most common ones are the hand method and the fork method. The hand method is basically just using your hands to shred the chicken into pieces. Make sure your hands are clean and the chicken is completed cooled—hot chicken = ouch! The fork method requires two forks. Pull the chicken apart in shreds with the forks. The forks get the job done faster and a little bit easier than the hand method. My favorite way to shred chicken is the stand mixer method! Have you heard of this one? If you haven’t, I’m about to change your life. It’s the easiest and fastest way out there! Make sure your chicken is still warm and put it into your stand mixer. Put the flat beater, or paddle, attachment on and put it on speed 2 for 30-60 seconds. You will be surprised at how fast it shreds. 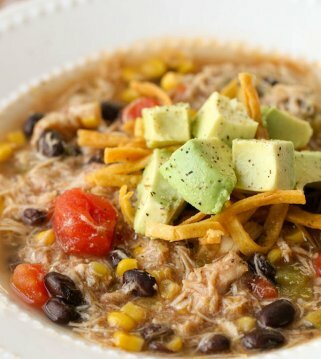 Here are some of my favorite recipes that use shredded chicken, including soups, casseroles, Mexican dishes, and appetizers! How to freeze shredded chicken? It’s really quite easy and something we do all the time. In fact, we cook up a bunch of chicken at the beginning of each month, bag and freeze it for that month’s meals. 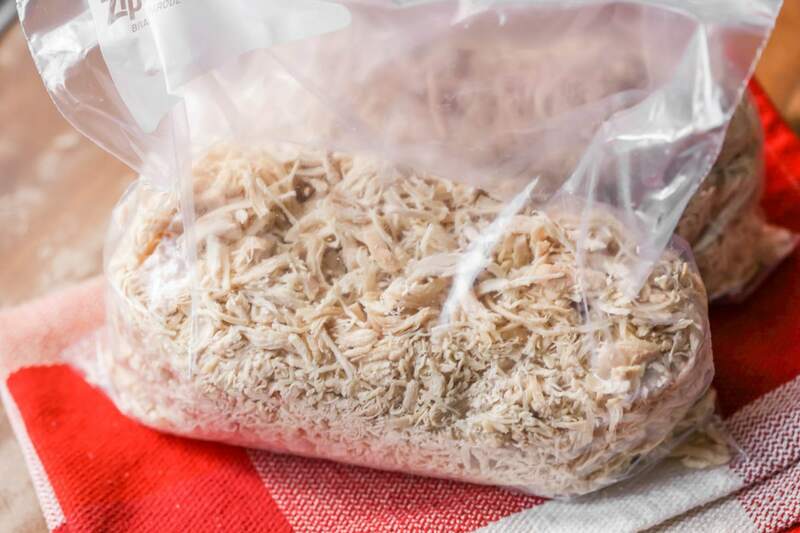 Once your shredded chicken is completely cooled, you can put it in ziplock bags or airtight containers in 1 or 2 cup portions (depending on how much you think you’ll use at a time), and store in the freezer. If it’s stored properly, the chicken will maintain good quality for about 4 months. It’s still safe to eat any time after that, but it will taste the best within that time period. When you’re ready to use it in a recipe, you can take individual servings out of the freezer and thaw it in the fridge overnight. Or, if it’s going in something that will be cooked like a soup or casserole, you should be able to put it right into the recipe. We sure love us some shredded chicken! We use it in so many recipes and love having it on hand because its the perfect additio to any meal. What is your favorite way to shred chicken? Let us know in the comments! Tender, moist, shredded chicken cooked in the crockpot. 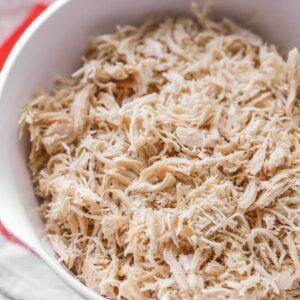 This shredded chicken can be used in soups, salads, casseroles, and even appetizers! Place boneless, skinless chicken breasts in the crock pot. Take out and shred while warm. Theres nothing as versatile as precooked ready to go chicken. Its my absolute favorite meat to have in my freezer. So many uses and not much prep time involved. This is great! The idea of having chicken ready & shredded makes cooking so much easier! Thanks for sharing! I make this all the time! The amount of meals you can make with this is endless! Love this! Shredded chicken can be used in so many recipes. This chicken goes well with just about anything!! The stand mixer shred method has saved me SOOO much time. Thanks for sharing this great tip! 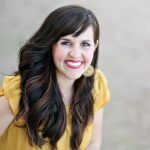 I have always used the crockpot method, but now that I have an instant pot, I am going to try that one now! Thanks! You are so welcome 🙂 That will be so much quicker!! i love this! chicken can be used for so many great recipes! So easy! ThanKs for posting. 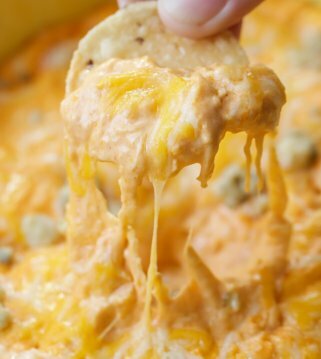 I like to make a big batch, divide, and freeze so i have some on haNd for all the recipes that requiRe shredded chicken. I absolutely love having shredded chicken in my freezer ready to use at any time. We love chicken recipes so this helps make the prep time so much faster. Thanks for all the tips! Love you RECIPES! This chicken is perfect for just about anything! It’s so handy to have shredded chicken on hand. Thanks for a great tutorial. This shredded chicken recipe is awesome. Having chicken that is pre-made and that can EASILY be made into a meal or frozen is a BRILLIANT idea! 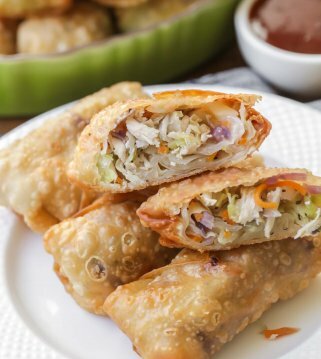 When i need a last minute dinner resort or need a snack at work how easy this recipe comes in handy! LOVE IT!! This is the Perfect Post. I love leArning all the Ways to shred chicken! 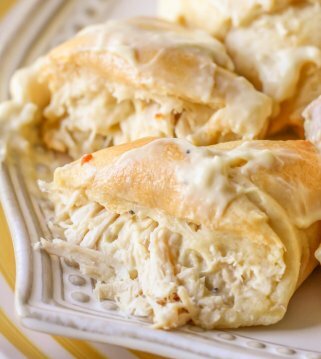 Dinner time is so much easier when you have shredded chicken on hand! Love that I can make so many different meals with this!